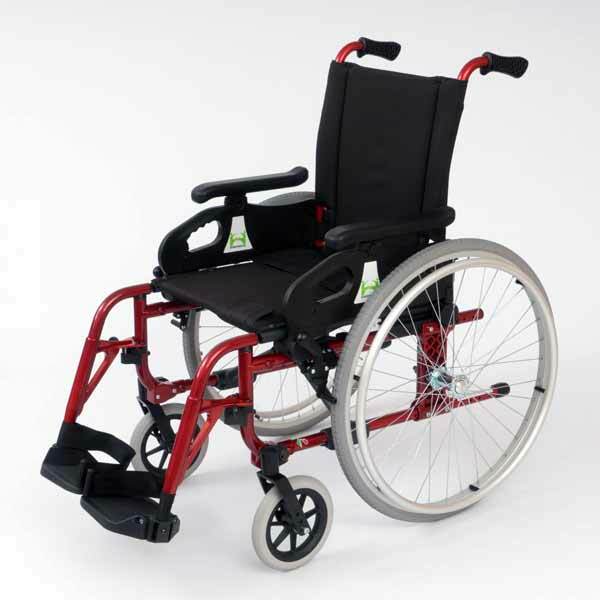 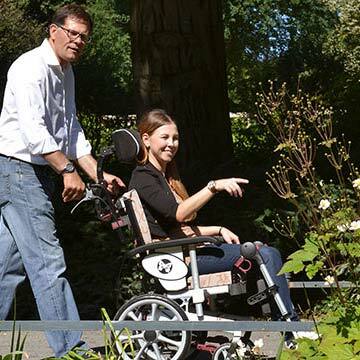 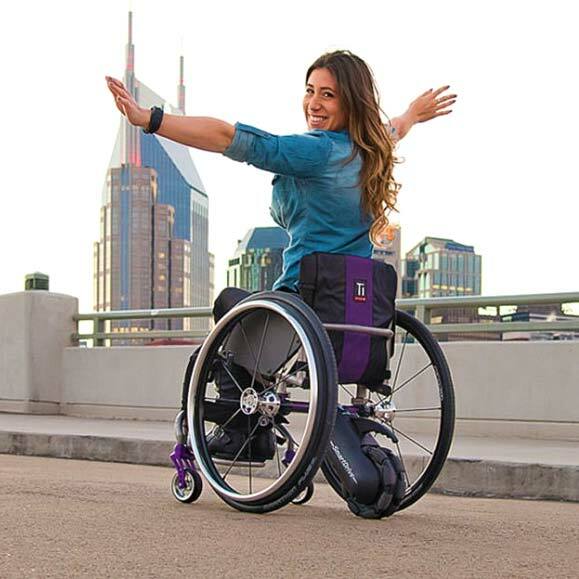 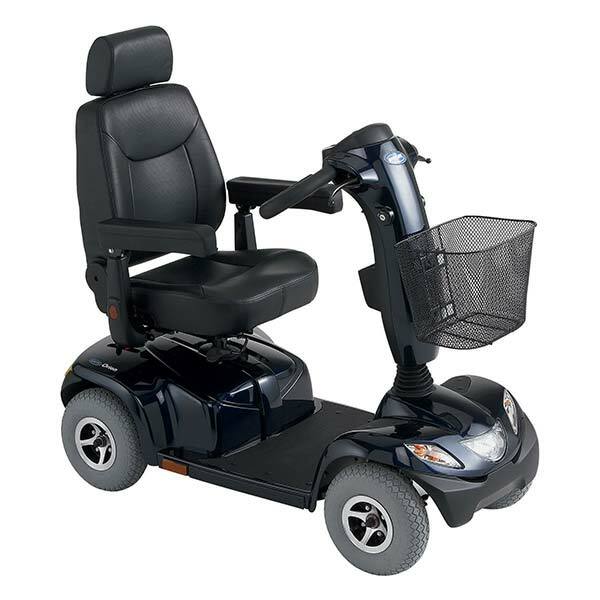 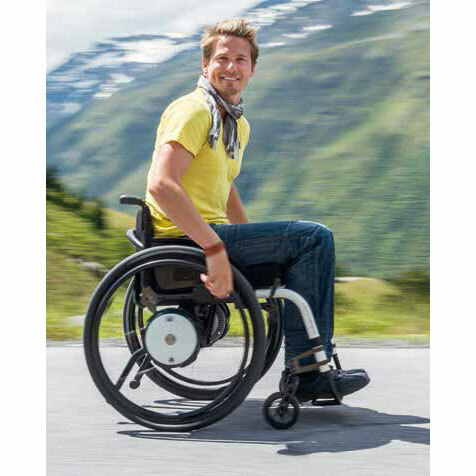 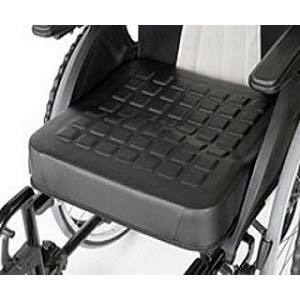 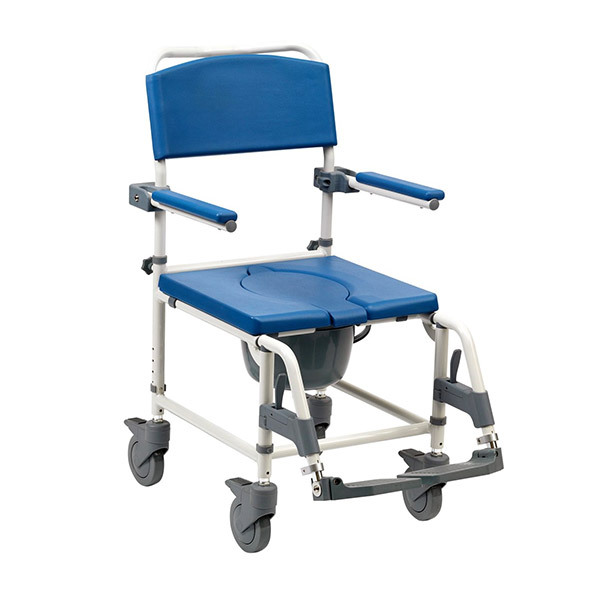 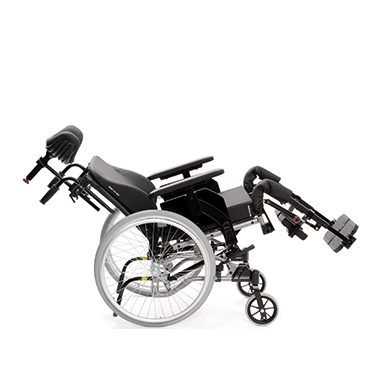 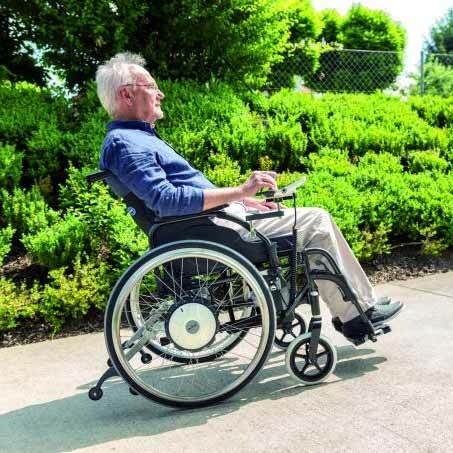 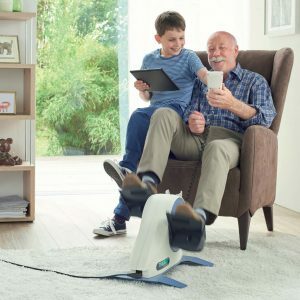 Here you will find low prices on Mobility Aids. 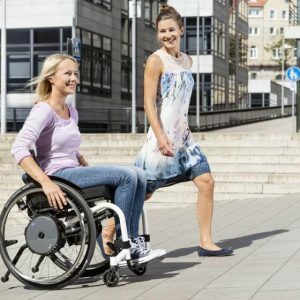 If you happen to find a cheaper price on the same item somewhere else, we’ll beat it by a further 5%. 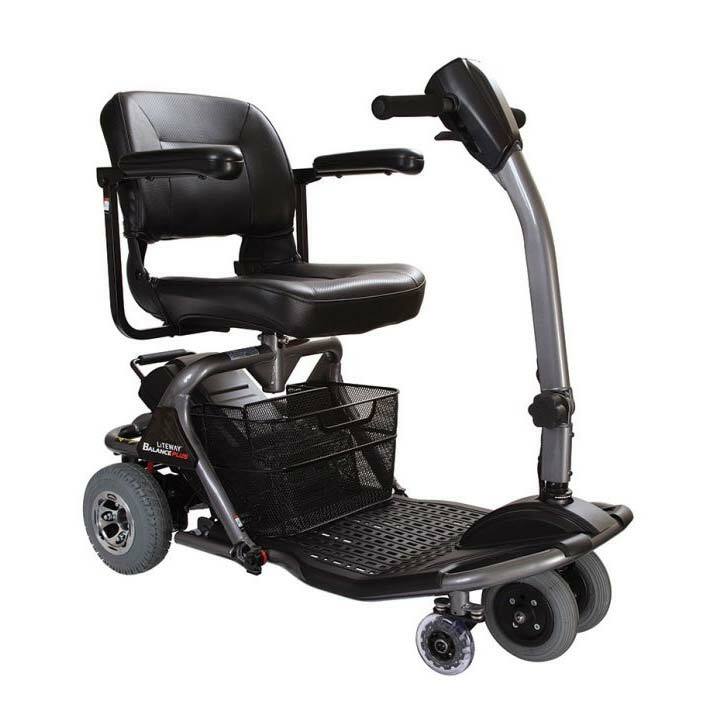 If you have any questions please don’t hesitate to call (03) 9568 8383 or submit an enquiry form.